Have you heard of the successful global cryptocurrency called Bitcoin? It is the world’s first peer-to-peer system of exchange and crypto-currency that offers non-traceability. With recent hikes in the value of bitcoin, it is easy to see why so many people are dedicated to using this form of currency. Do you know that you can use proxies to capitalize on Bitcoin? Find out all about bitcoin proxies in this post! Satoshi Nakamoto is believed to be the creator of Bitcoin. Apart from being the first major implementation of cryptocurrency, Bitcoin is also recognized as a concept of using cryptography to control the transfer and creation of money. 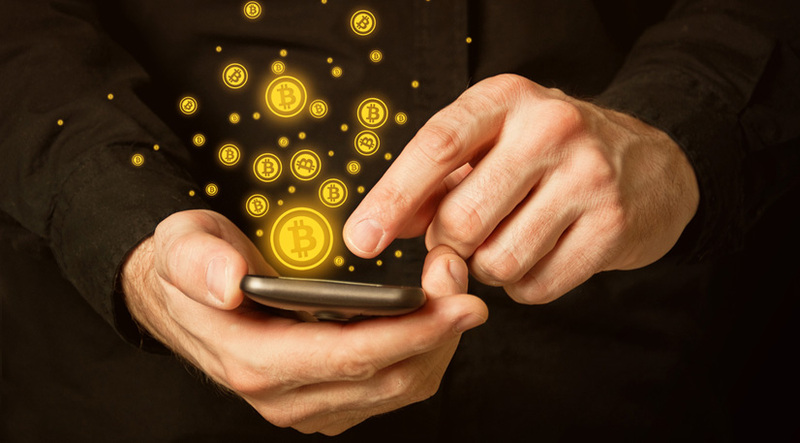 Bitcoin is considered to be a secure and anonymous world currency because each transaction does not require third part verification; it is a completely private transfer and no transaction may be reversed. Another major component to Bitcoin is that it is heavily regulated by participating community and the CPUs they use. By mining, we meant cracking codes that are auto-generated by computers. These codes are like puzzles and will reward the user with bitcoins. In the past, one would be able to crack these codes alone or with a small group. Compared to the present, the yield one could generate in the early days was significantly larger. Today, mining is still used but it has been put on a snail-paced release model. The amount of bitcoins one gets from breaking a code is small and/or the codes are extremely complex. What’s more, no single or fairly advanced computer can solve them alone in a reasonable amount of time. That’s why you may want to consider earning bitcoin with proxies. Some companies are willing to pay tiny fractions of bitcoin to users who are willing to perform certain tasks. For instance, one may be required to comment in various online communities, shop online, interact on social media, play games, download apps, complete surveys, watch videos, and more. This concept is basically a value of your time for bitcoin. In some cases, you may be required to complete millions of microtasks just to earn a little over 10 bitcoins. Don’t panic as this is a job for bitcoin proxies. If you buy and employ them correctly, the above tasks can be completed swiftly and easily. While they may potentially eat into your earnings, this is your best bet if you opt for bitcoins via doing mundane tasks. You should know that most of these task services require individuals to register an account. Although faucets and mundane tasks share slight similarities, the former is more specific. They are sites that offer a predetermined range of bitcoins to be released during a certain time period. To earn those bitcoins, you have to perform certain tasks within a specified time frame. Due to the limited factor, these sites tend to offer more bitcoins. With that, you won’t really receive tons of bitcoins from faucets but if you are on it, you can reap the rewards on a more consistent basis. To make your lives easier, you can use proxies from Proxy Key to do these tasks for you. However, you should avoid setting them on auto-pilot mode because faucets are designed to occur at unique times. In other words, you can be banned for using automated processes. If you opt for this option, it might take more effort on your end and you have to navigate around an arrangement that best fits your needs.